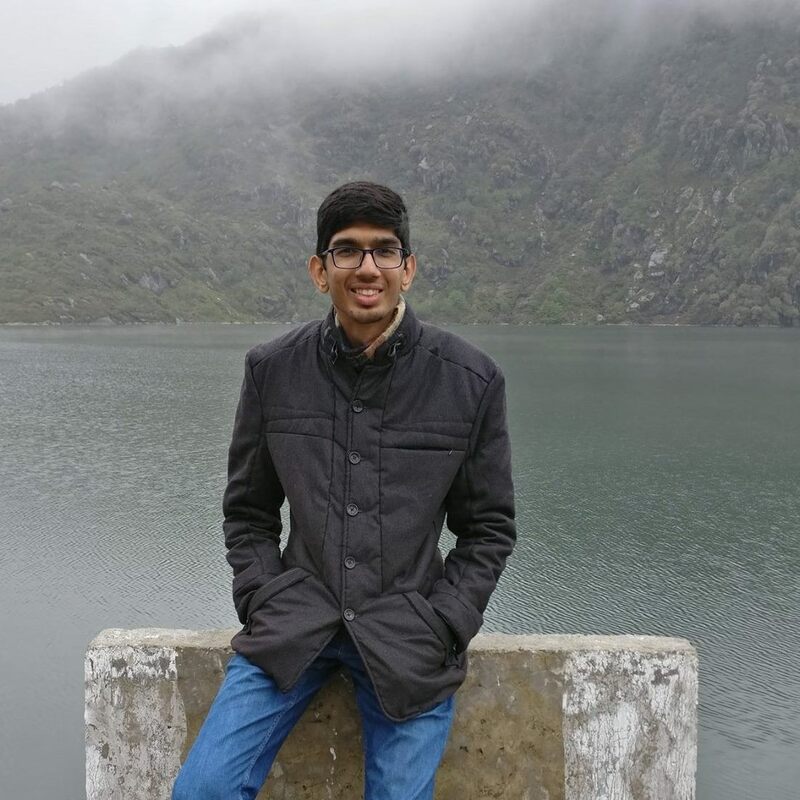 Raghav Bhatnagar is currently pursuing an Integrated MTech degree in Computer Science at IIIT Bangalore and is a part of the project in WSL lab titled ‘openCity’, which is a project that aims to create a framework for semantic flow of open ended data. His interests are data science, cyber security and machine intelligence. You can find him in linkedn.